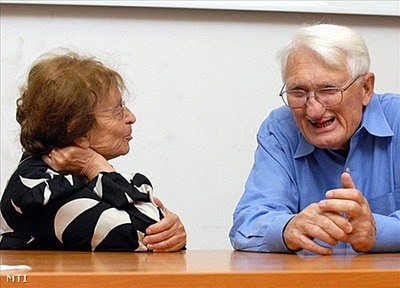 Letter of Concern and Support Regarding the Cluster of Excellence "Normative Ordnungen"
Jürgen Habermas has signed a "Letter of Concern and Support Regarding the Cluster of Excellence "Normative Ordnungen" of the University of Frankfurt” (November 14, 2017). The letter has been signed by Seyla Benhabib, Charles Larmore, Nancy Fraser, Robert Goodin, David Held, Jane Mansbridge, Jeff McMahan, Philip Pettit, Thomas Scanlon, Charles Taylor et.al. 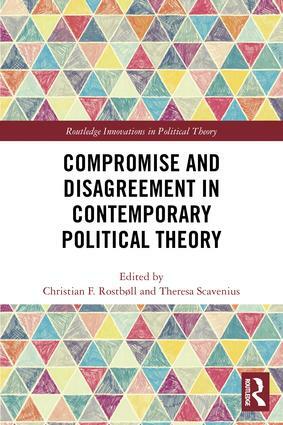 Compromise and Disagreement in Contemporary Political Theory provides a critical discussion of when and to what extent compromise is the best response to pluralism and disagreement in democratic decision-making and beyond. 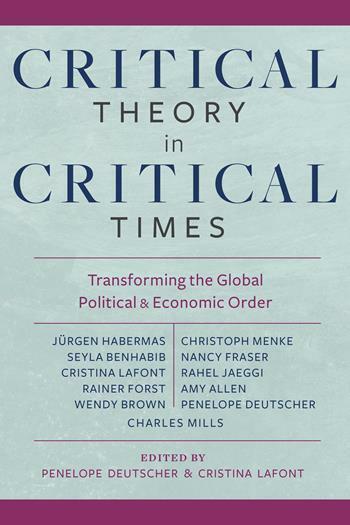 Christian F. Rostbøll and Theresa Scavenius draw together the work of ten established and emerging scholars to provide different perspectives on compromise. Organized into four parts, the book begins by discussing the justification and limits of compromise. Part 2 discusses the practice of compromise and considers the ethics required for compromise as well as the institutions that facilitate compromise. 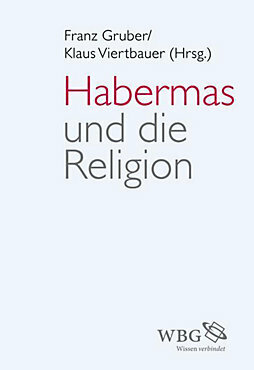 Part 3 focuses on pluralism and connects the topic of compromise to current discussions in political theory on public reason, political liberalism, and respect for diversity. Part 4 discusses different challenges to compromise in the context of the current political environment. Christian F. Rostbøll is Professor of Political Science at the University of Copenhagen, Denmark. 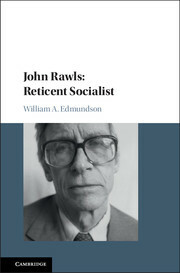 He is the author of "Deliberative Freedom" (SUNY Press, 2008). Theresa Scavenius is a Associate Professor in the Department of Planning, University of Aalborg Copenhagen, Denmark. 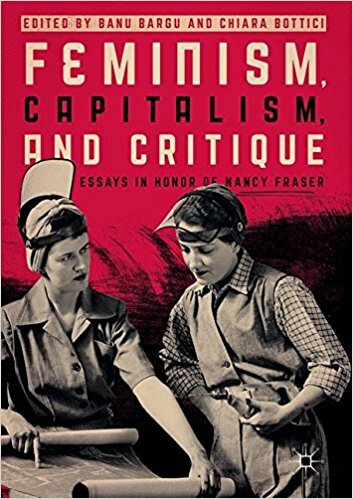 This edited collection examines the relationship between three central terms — capitalism, feminism, and critique — while critically celebrating the work and life of a thinker who has done the most to address this nexus: Nancy Fraser. 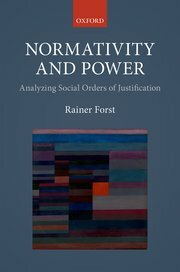 In honor of her seventieth birthday, and in the spirit of her work in the tradition of critical theory, this collection brings together scholars from different disciplines and theoretical approaches to address this conjunction and evaluate Fraser’s lifelong contributions to theorizing it. 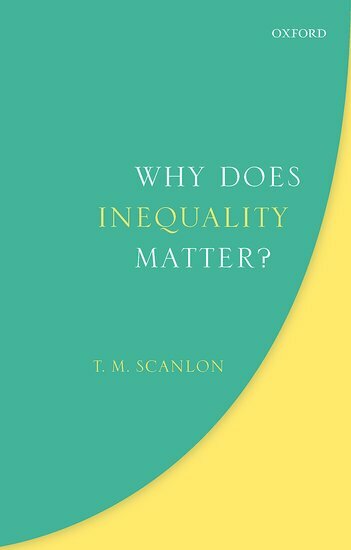 Scholars from philosophy, political science, sociology, gender studies, race theory and economics come together to think through the vicissitudes of capitalism and feminism while also responding to different elements of Nancy Fraser’s work, which weaves together a strong feminist standpoint with a vibrant and complex critique of capitalism. 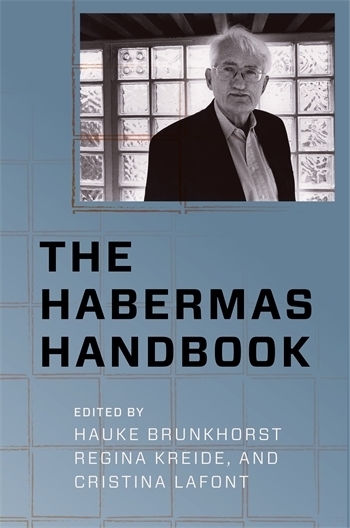 See also Lucas Ballestin's review of the book here.